The Groundwater Exchange is an online resource center connecting water managers, water users, and community members with tools and resources to support the design and implementation of effective Groundwater Sustainability Plans under California’s Sustainable Groundwater Management Act. Share and find ideas and resources for successful implementation of the Sustainable Groundwater Management Act. The Groundwater Exchange is a central, collaborative, and publicly accessible online resource center connecting water managers, water users, and community members with tools and resources to support the design and implementation of effective Groundwater Sustainability Plans under California’s Sustainable Groundwater Management Act. The Groundwater Exchange is a program of the California Water Library and is a project of the Multiplier, a 501(c)3 nonprofit organization which helps us protect and foster a healthy, sustainable, resilient, and equitable world. 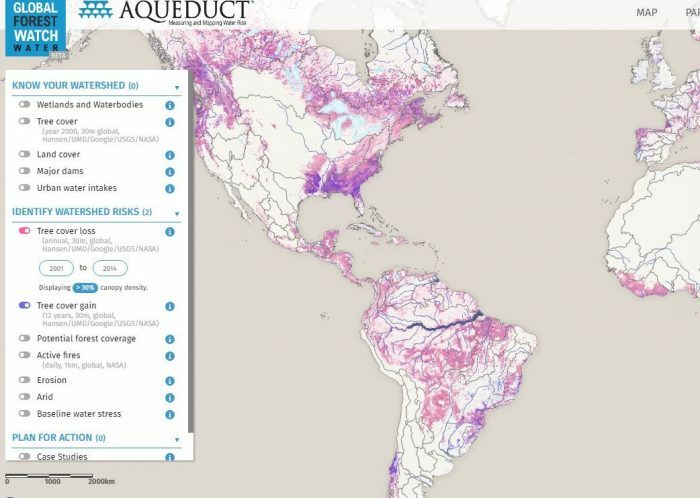 Global Forest Watch Water is a global database and interactive mapping tool designed to help users find decision-relevant information on natural infrastructure to enhance water security. 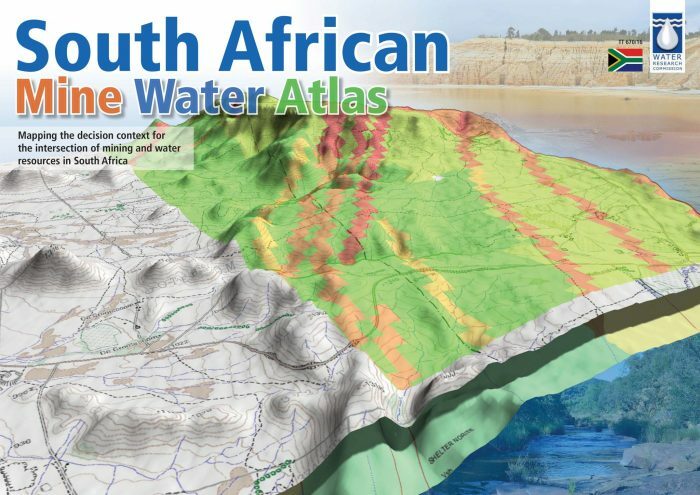 Get a better understanding of the general impact of mining on water resources in different parts of South Africa.